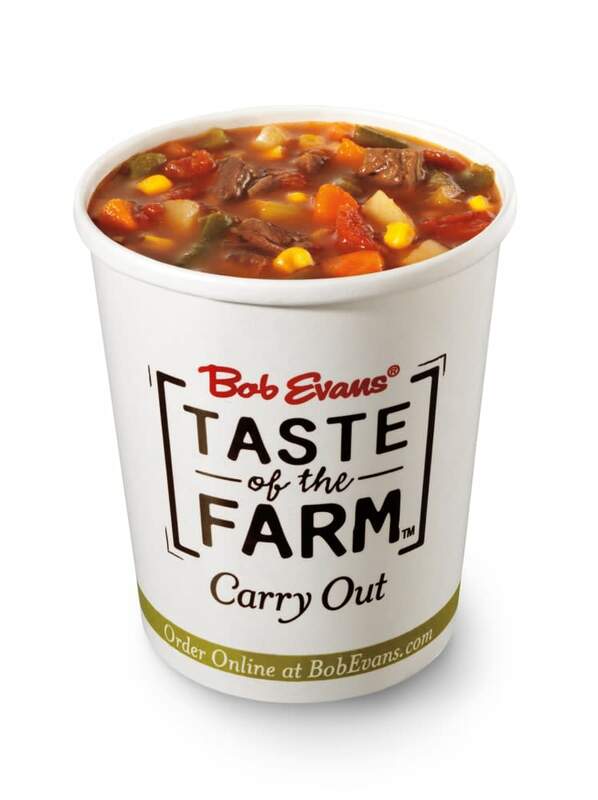 Bob Evans is a American, Lunch, and Gluten Free restaurant where most Menuism users came for a meal on the go, paid more than $50, and tipped less than 15%. A dining patron from Chicago, IL tried it and liked it. They liked the food. A diner from Ashburn, VA tried it and liked it. They liked the food. An American food lover from US tried it and didn't like it. 1 review of Bob Evans, first by DeeR. 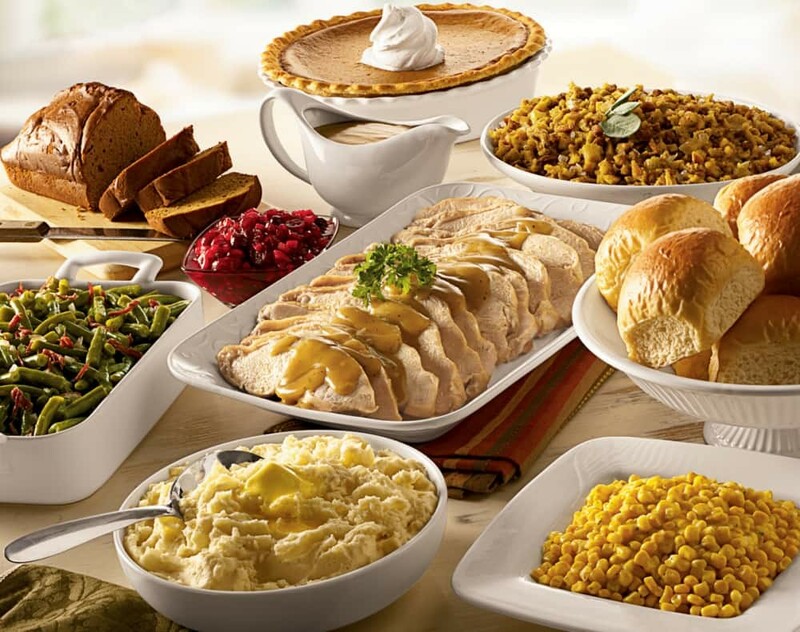 This was the first Thanksgiving that I did the Thanksgiving Feast from Bob Evan’s. I ordered in person at the restaurant. The hostess was extremely helpful. I was called the next day to confirm my order and pick up time. The food was delicious and easy to prepare with the enclosed directions. I would recommend others to give it a try! 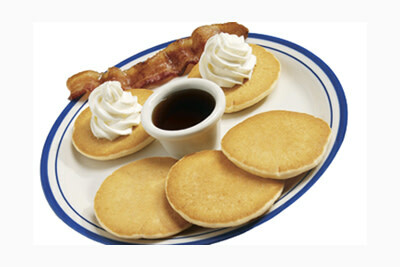 These dishes from the Bob Evans menu are contributed by Menuism users directly, as part of a restaurant review, or as part of a photo upload. 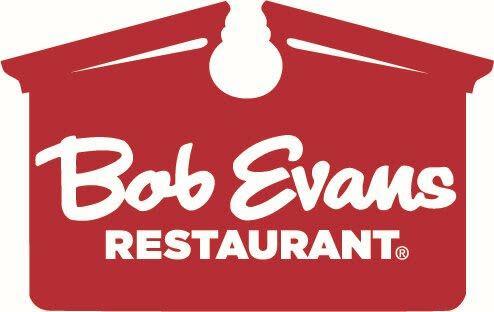 Do you own Bob Evans? Contact us to connect with your diners. 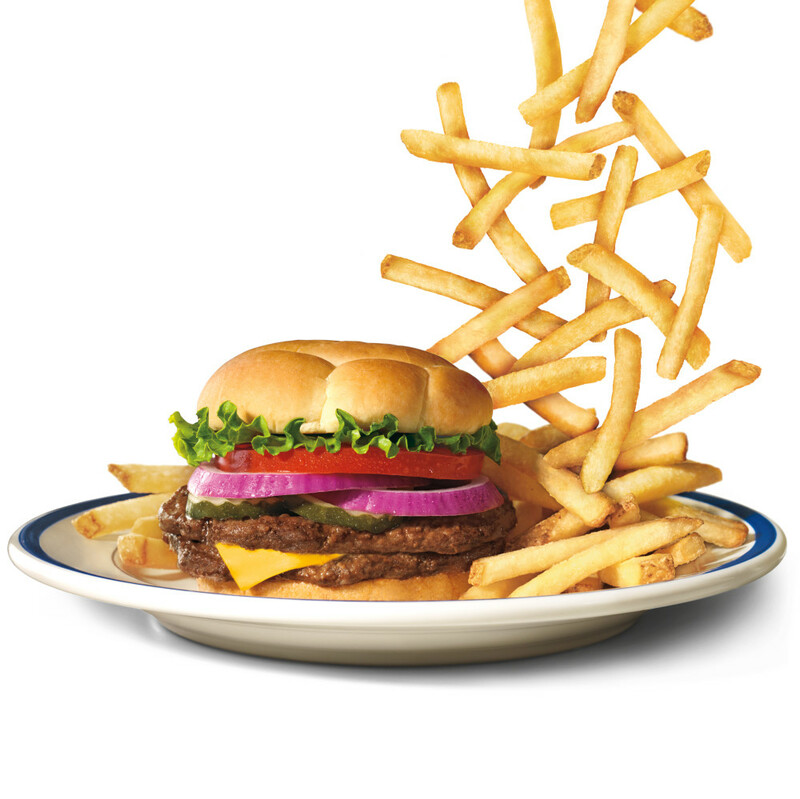 Bob Evans is located near the cities of Grandview Heights. People found this by searching for: Search For Gluten Free Restaurants Players Parkway, Columbus, Oh, Bob Evans Near Polaris Parkway, Bob Evans Polaris Ohio, Bob Evans 43240, Bob Ensns Polaris, Bob Evans Polaris Parkway, Bob Evans Polaris, Bob Evans On Polaris Parkway, and Bob Evans On High Street Near Polaris Parkway.